"We will proceed in a way that is fair to the American people," House Speaker Nancy Pelosi says. (CNN) -- In the three weeks since the Senate passed its version of health care reform, Democratic leaders, the White House and rank-and-file members of Congress have been working behind the scenes to find common ground between the House and Senate bills. 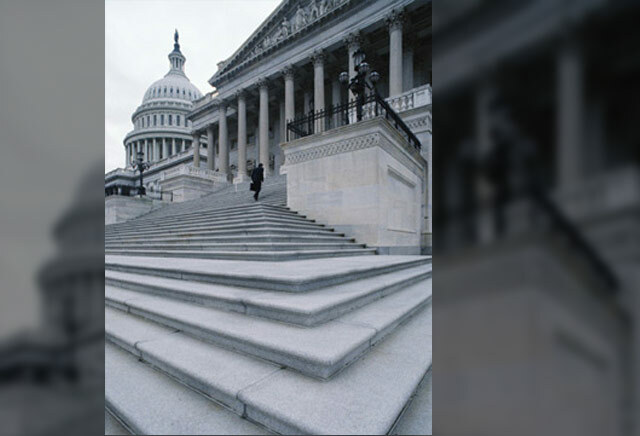 Negotiations are expected to pick up as House lawmakers return to Capitol Hill this week. The Senate is back in session next week. The two bills emerged after months of hearings, raucous town halls and rowdy protests. The House passed its version of the bill in November; the Senate voted on its plan Christmas Eve. While Democrats proclaimed major progress with the votes, they now must take one of the toughest steps as they try to reconcile the differences between the two bills. Senior Democratic sources said last week that Democrats are prepared to short-circuit the traditional legislative process of a formal conference committee comprising House and Senate members to exclude their Republican counterparts during final congressional health care deliberations. Obama gave his blessing for that move last week, two congressional Democratic leadership sources said. But even among Democrats, there are a lot of differences over what the final bill should look like. "The Senate thinks theirs is fairer. We think ours is. We'll see which mirror cracks. 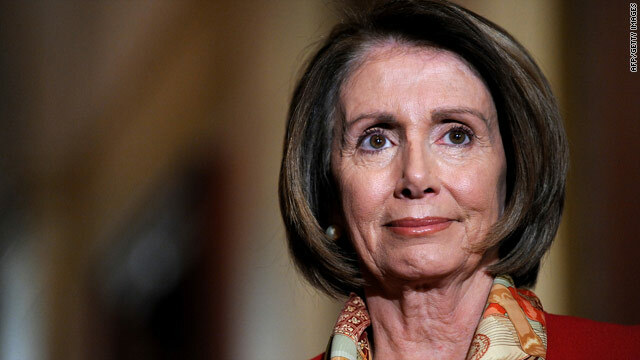 But we will proceed in a way that is fair to the American people," House Speaker Nancy Pelosi said last week. The biggest sticking point is the government-backed public option. The House bill calls for one, but moderate Democrats succeeded in cutting the public option from the Senate bill. Because of that, Pelosi is no longer insisting on a public option, but she is demanding that health care be affordable for low- and middle-income Americans. "There are other ways to do that, and we look forward to having those discussions as we reconcile the bills," said Pelosi, D-California. She is pushing for more government subsidies to help people buy insurance. Abortion is also a point of contention between anti-abortion and abortion-rights Democrats. The House bill is more restrictive, though both bills ban taxpayer dollars from funding abortions. And still up in the air is how to pay for health care reform. 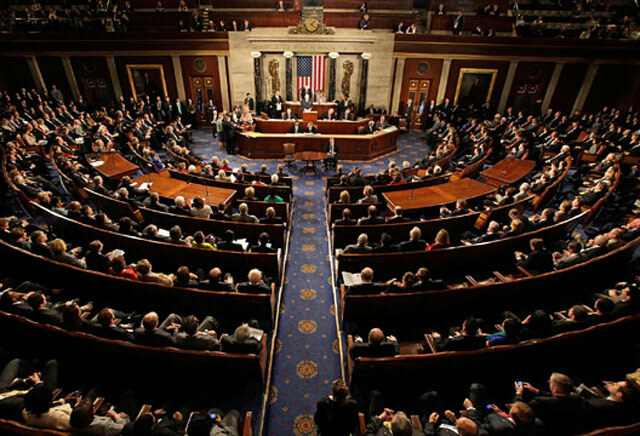 The House plan is projected to guarantee coverage for 96 percent of Americans at a cost of more than $1 trillion over the next 10 years, according to the nonpartisan Congressional Budget Office. The Senate plan is projected to cover 94 percent of Americans with an $871 billion price tag over the next 10 years, according to the agency. The House plan pays for health care reform with a 5.4 percent surtax on incomes for those making more than $500,000 a year, as well as families earning more than $1 million. It also includes a 2.5 percent tax on medical devices sold in the United States. The Senate plan increases the Medicare payroll tax on individuals earning more than $200,000 and couples earning more than $250,000 from the current 1.45 percent to 2.35 percent. The Senate bill also imposes a new tax on insurers that provide so-called Cadillac health plans valued at more than $8,500 for individuals and $23,000 for families. House liberals are concerned that the Senate bill would hit labor union members. "The last thing we want to do is penalize people who have managed and negotiate, however they've negotiated for themselves, good health care," said Rep. Donna Edwards, D-Maryland. Obama planned to meet with union leaders at the White House on Monday to talk about health care reform. The House Tri-Committee staff -- from the three committees that drafted the bill -- released an 11-page document detailing what needs to be ironed out between the House and Senate bills. The document also pointed to "substantial similarities that will greatly facilitate the final step of developing an agreement on a bill for the President's signature."